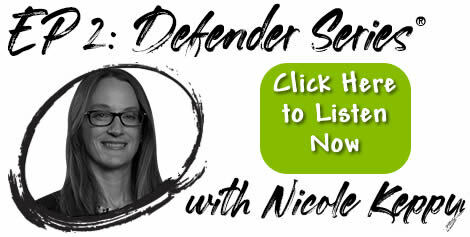 Franklin Fueling Sets an Industry First with Their Let’s Be Frank Podcasts! 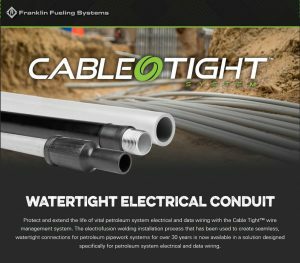 Franklin Fueling Sets An Industry First With Weekly, Let’s Be Frank podcasts! 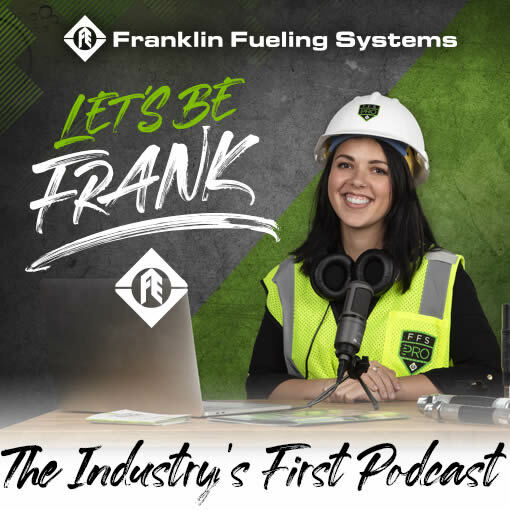 Hosted by Kali Kinziger, Let’s Be Frank podcasts are perfect to introduce newbies to the petroleum equipment industry; from the latest products, new technology, install and maintenance tips and tricks to brushing up on the latest industry trends. 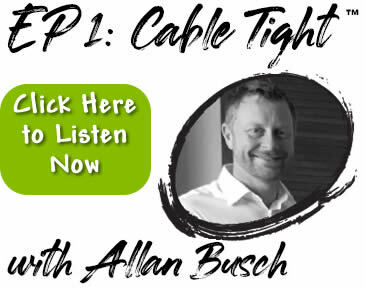 In the premier episode Kali talks with Allan Busch, Franklin Fueling Systems Piping and Containment and Wire Management Systems Product Manager as to how Cable Tight™ is changing the game for electrical and data wire conduit and what people have to say about the electrofusion welding process. 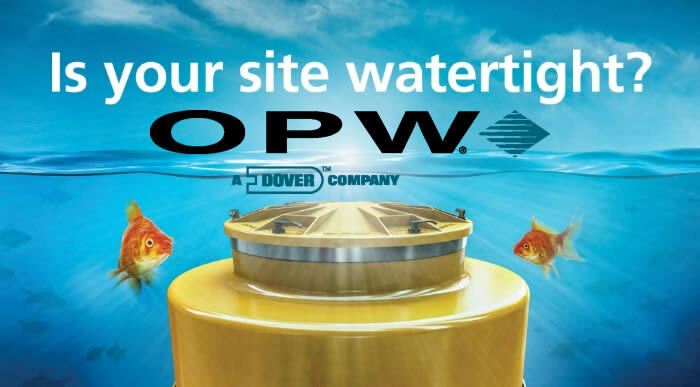 In episode two, Kali sits down with Nicole Keppy, Franklin Fueling Systems Service Station Hardware Product Manager to chat about how spill containment and overfill prevention valves (OPV) work and what the new UST regulations mean for your existing equipment.